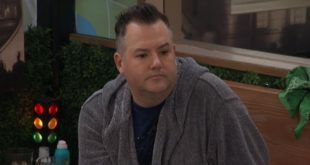 Every season on Big Brother has their drama people to draw in ratings, but you can’t fill a house with drama people otherwise it will be pure chaos. You need to balance the crazy with the sane to get the perfect blend, and that formula even applies to celebrities. 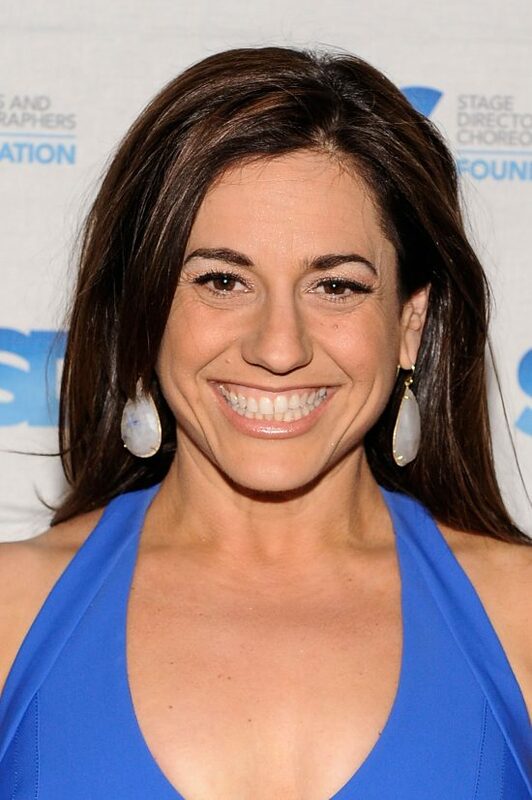 That leads us to people like Marissa Winokur who are there for the balance rather than the drama. Marissa is a Tony Award winning Broadway performer who had the lead role in the huge hit Hairspray, so this may be an interesting person because she is likely used to being the center of attention but will easily be dwarfed by the larger personalities going into the season. Will she remain quiet and adapt or try to out-crazy the rest of the people and make a household name for herself? My guess is the former, but this is pure speculation because I know absolutely nothing about her. I’m going to do a little more scouting before the season starts, but my sneaking suspicion is that Marissa may be a snoozer for the cast. 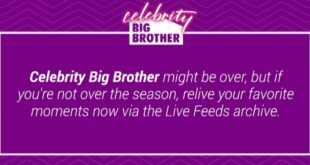 You can watch along to see just how Marissa does this season by signing up for the live feeds (for free!) right here! That does not appear to be a recent picture. I looked at the picture and said who is this person and why haven’t I seen them in the BB house.